Harris Towing has been serving the northern cities of North Carolina since 2006. We feel proud to offer the most comprehensive services available, and will transport you and your vehicle quicker than ever to your desired destination. 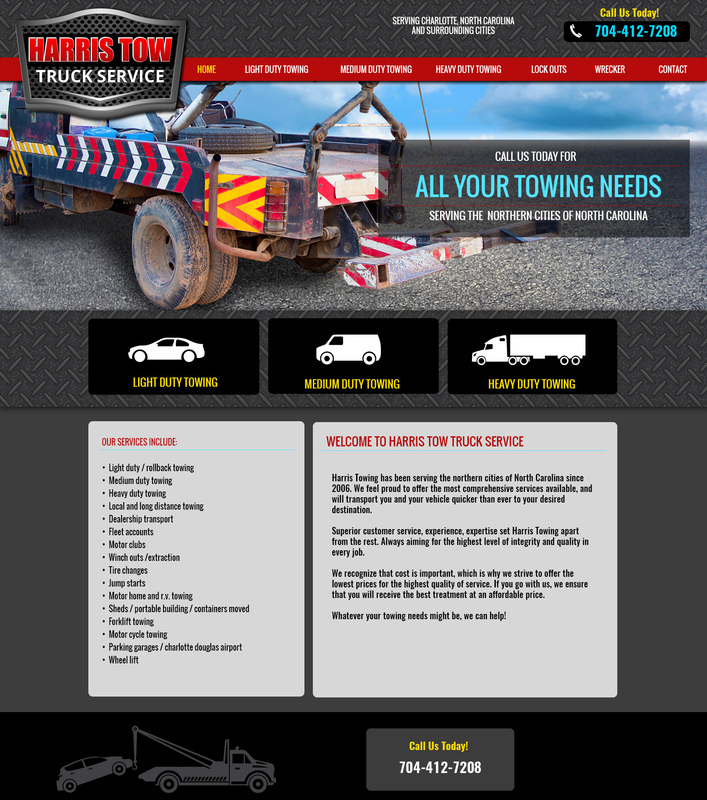 Superior customer service, experience, expertise set Harris Towing apart from the rest. Always aiming for the highest level of integrity and quality in every job.